New Orleans is an elite and prestigious location on the Warsaw entertainment scene. It is famous not only for its elegant decorations, the beautiful ladies showing their feminine charms on the stage, but also one of the largest bars in Europe. We have collected more than 600 alcoholic drinks! We also feature the largest selection of champagnes in Poland.The appropriate choice of alcoholic drinks is the key to the satisfaction of our guests, therefore, we make day to day efforts to extend our assortment and knowledge about the products we offer. We are able to meet the expectations of even the most demanding customers. Tradition lovers are recommended to try champagne houses like Bollinger, Krug and Dom Pérignon. To those who favor a modern taste we can offer such brands as Nicolas Feuillatte or Louis Roederer Cristal. Our collection also features such specimens as Bollinger La Grande Année ’95 which is the official champagne of the Royal Court of the United Kingdom or Dom Pérignon OEnotheque ’95, the most exclusive limited edition of the champagne house of the famous monk. As an ambassador of the Nicolas Feuillatte brand in Poland, we continuously stock offer the full assortment of that house. At our bar you will find the excellent Nicolas Feuillatte Blanc de Blancs ’00 or the exclusive Nicolas Feuillatte Palmes d’Or ’97. 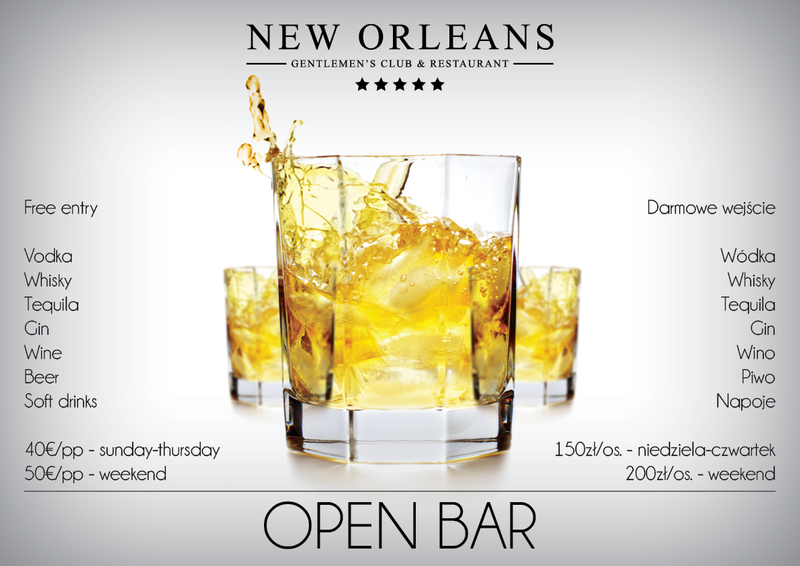 New Orleans is staffed by lovers of different alcoholic drinks, including whisky enthusiasts. 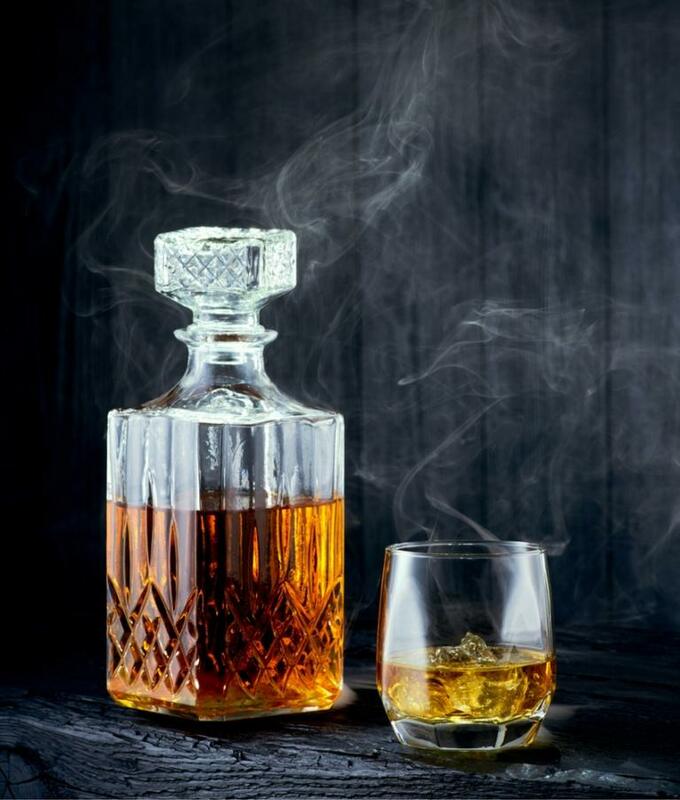 Everyone will find here something for themselves, from blended whisky through single malts to bourbons. Our bars are full of drinks from Ireland, Scotland, Canada, the USA and even Japan. Among notable bottles special attention is deserved by Highland Park, recognized as the best whisky in the world by the Whisky Magazine editor in chief, The Macallan, a brand serving as the ideal direction to pursue for whisky distillers, and Auchentoshan, the only Scottish whisky that is still being triple distilled today, which gives it its delicate flavor. Additionally, running counter to the stereotype of whisky as men-only drink, our bar also serves a special “ladies’ whisky”, imported from the Cardhu distillery in the Speyside region specifically for women. For more demanding thrill seekers, we recommend such brands as Ardberg, Bowmore, Caoil Ila or Lagavulin, part of the six classic single malts. For connoisseurs of blended whisky we have prepared complete sets of Johnnie Walker, Ballantines, Chivas Regal or Hedges&Butler brands, the last being the official whisky of the Japanese Emperor. Among bourbons, particular attention should be paid to Henry McKenna, attracting attention with an unusual bottle shaped like a clay jug, or the ever popular and equally valued Maker’s Mark and Blanton. 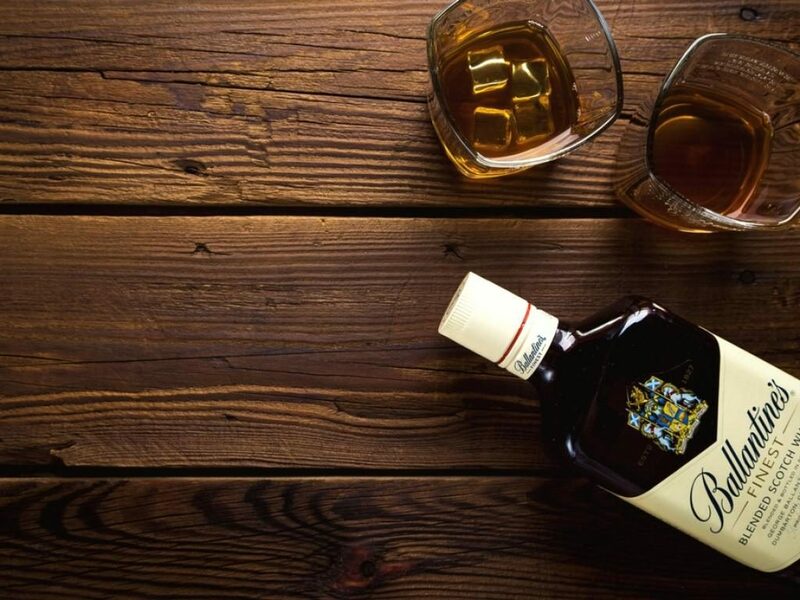 For lovers of tequila, we suggest a 100 percent distillate from the Maracame Gold agava, aged for 18 months in oak barrels, as well as the unusually soft Don Augustin Reposado and many others. Our guests are welcome to try the Russian-manufactured Kauffman vodka, eighteen times distilled, the most prestigious vodka brand in the world next to Stolichnaya Elit. Obviously classic vodkas such as Belvedere, Chopin, Ruskij Standard, Starka, Orkisz, Grey Goose, Finlandia, Absolut, Danzka, Wyborowa or Smirnoff are not lacking here either. In New Orleans you will spend your time in a special atmosphere, delving into the secrets of taste of the most famous alcoholic drinks brought especially for you from every corner of the world.